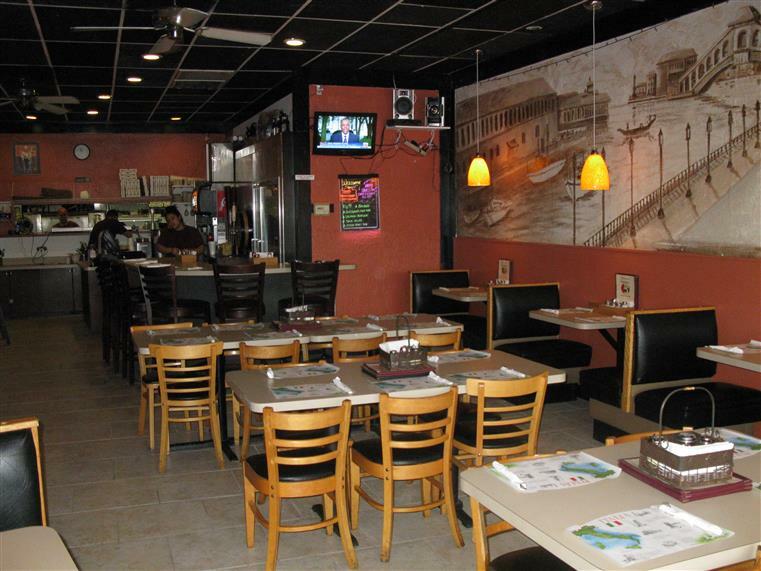 Our family owned restaurant has been in business for over twenty years. We continually strive to improve every day and to look after our customers whether they have been coming for years or are just visiting. Daily Specials for lunch and dinner are always available, here are some of our offers. $6.00 Boom Boom Shrimp ALL DAY!